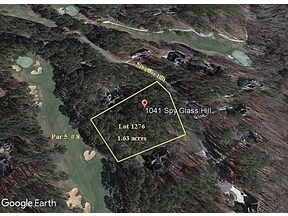 Harbor Club occupies 1,000 acres along 9 miles of Lake Oconee. Tom Weiskopf and Jay Morrish designed the challenging 18-hole golf course featuring expansive views of the lake. Amenities include a junior Olympic-sized swimming pool, double outdoor tennis courts that have lights for nighttime play, playground and a nature walking trail. Harbor Club’s marina offers drystack boat storage, a convenience store, two boat ramps, and dining at the Boathouse Restaurant. The clubhouse, designed by the award-winning architect Stephen Fuller, overlooks the 18th green, croquet court and the golf practice area. The clubhouse includes pro shop, fitness center, and features fine dining at The Clubhouse Restaurant. Harbor Club communities include lake access lots, golf villas, polo villas, golf cottages, and homes and sites on the golf course, the lake and wooded interior. 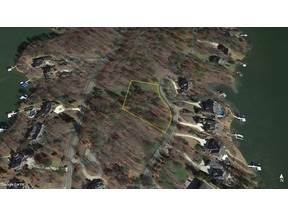 Below are some available Harbor Club homes for sale and Harbor Club lots for sale.